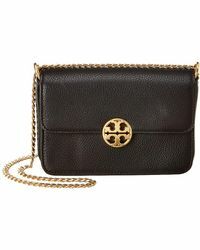 American designer Tory Burch founded her eponymous ready-to-wear label in 2004 after working for various prestigious fashion names. 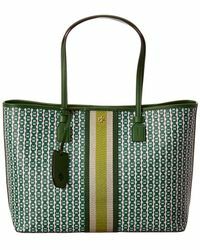 A high-end lifestyle brand known for refined finishes, vibrant colours and eclectic details, Burch's career has been closely watched by the fashion industry, winning various awards for her covetable designs. 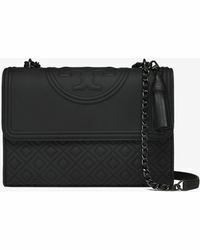 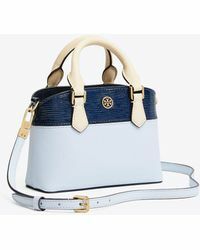 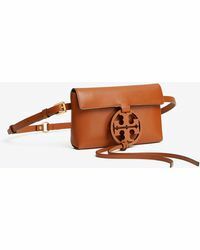 Luxurious and ladylike, Tory Burch bags are expertly crafted in premium materials. 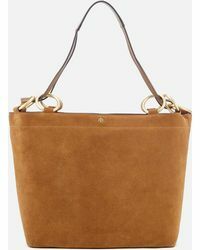 From cute cross-body bags to sophisticated totes, Burch's stylish collections are the height of New York elegance.